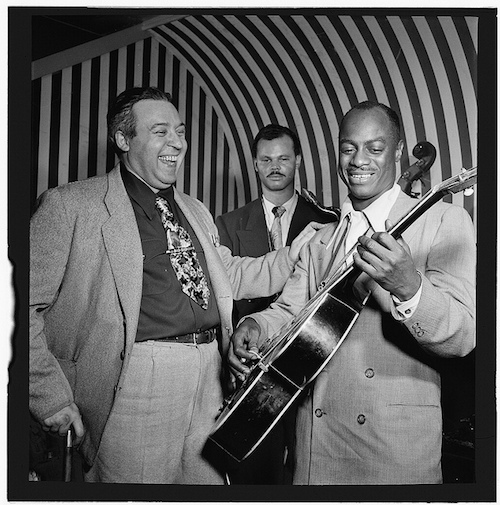 Lloyd "Tiny" Grimes was an American jazz and R&B guitarist. He was a member of the Art Tatum Trio from 1943 to 1944, was a backing musician on recording sessions and later led his own bands. He is notable for playing the tenor guitar, a four-stringed electric instrument.